Follow the podcast on Twitter (@witsend) and on our FB page. And remember that you can catch the Quick Wits live every Saturday night, and then stick around for a recording of At Wits End! 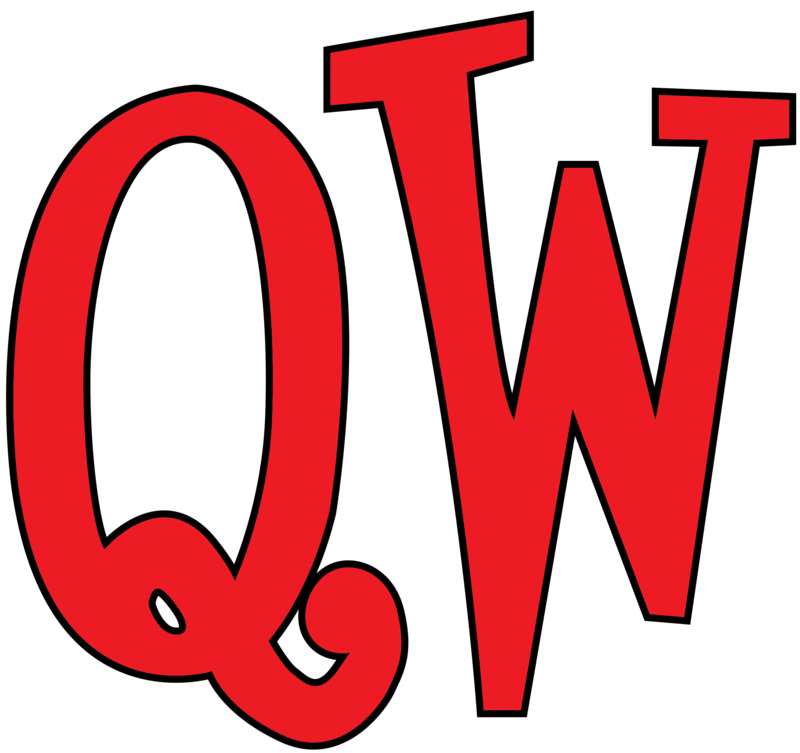 QWComedy.com!